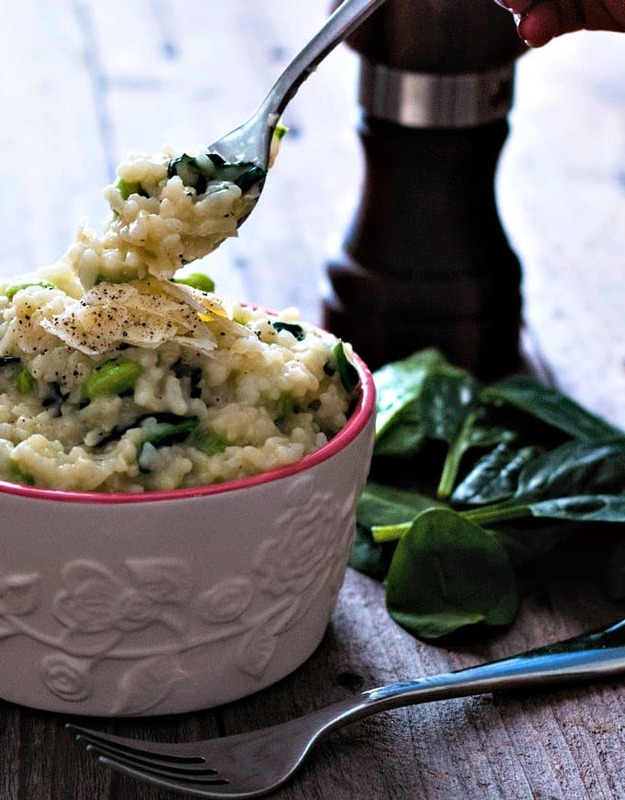 There are absolutely no special skills required in order for you to have this delicious and creamy edamame and spinach risotto on your table for dinner tonight. If you have an Instant Pot, it can be there in about fifteen minutes, absolute tops. If you don’t, then give it at least forty minutes, and a bit more arm-work – it’s totally worth it though. I had a very disappointing risotto at what was supposed to be a lovely Italian restaurant the night before my hubby headed to LA for ‘work’ (read boys weekend with a quick little work related activity on the side for good measure). Following that, I couldn’t get rid of that hankering for a proper, down-to-earth, creamy risotto. I, of course, set to it and made my own over the weekend, and was very pleasantly surprised with how this version turned out. 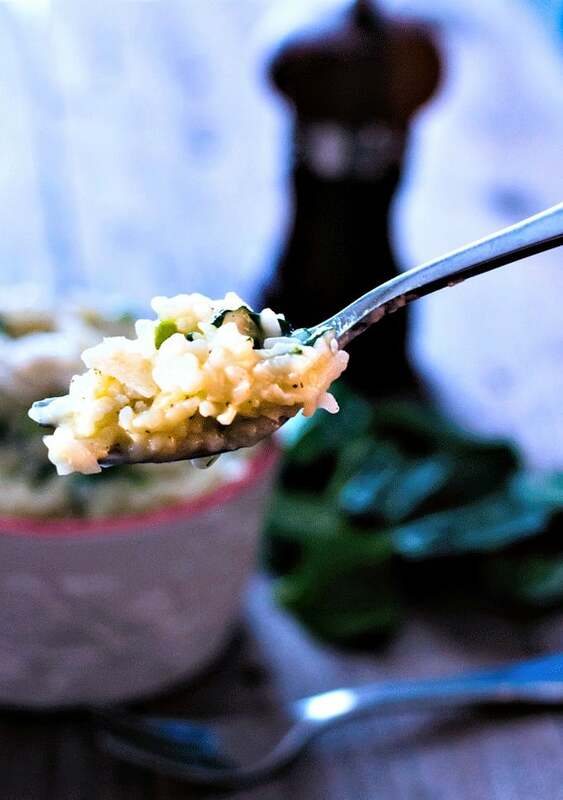 I usually stick to mushroom risotto, but decided to experiment and came up with this edamame and spinach risotto, and it has definitely made its way into my permanent weeknight rotation recipes. Risotto is definitely one of my go-to meals when the hubby is away. It’s easy, filling, delicious, and the flavour variations are endless. Plus, I can guarantee there will be no battle to get the kids to eat their dinner when risotto is on offer, which is such a huge deal when you are flying solo. 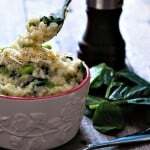 I have included instructions for making this edamame and spinach risotto in both a pressure cooker, and stove top (see the note section for stove stop instructions). Take your pick and let me know how you go. Be sure to leave a comment, like on Facebook, or pin to Pinterest for future inspiration. Happy eating. Do you cook it more after adding in the frozen edamame? No, the heat from the risotto heats them through just fine once you mix them in. I made this on my stovetop tonight, but with orzo rice because I didn’t have arborio, and I was also missing the edamame. BUT it was so good! Worth the time it takes to mix by hand. Thanks for such a great recipe! This looks so delicious, Donna! What a great idea to add edamame. 🙂 I need to make a vegan version of this. Yummy! Thanks so much Sina! I haven’t dabbled in vegan risotto yet, I would love to know how you go! Thanks Gin 🙂 I still cant believe how quick it is in there! This is the ultimate comfort dish, pinning for later! Hope you love it as much as we do, I am a total convert on weeknights now! 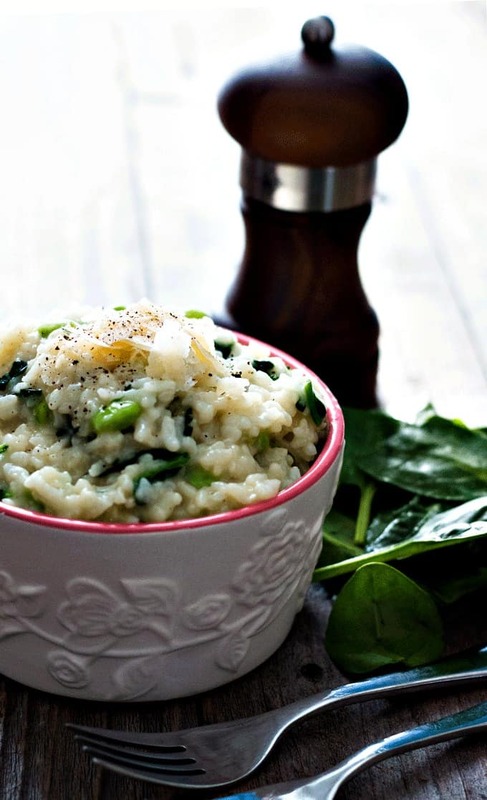 Oh we love love love risotto around here and this one looks fantastic! 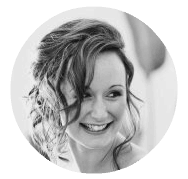 I’ve never made it in a pressure cooker though – great idea! Thanks 🙂 Yes, it makes it such a fast dish in the pressure cooker, so perfect for weeknights! Thanks Danielle! Yes, it makes it so much quicker, I couldn’t believe it!! 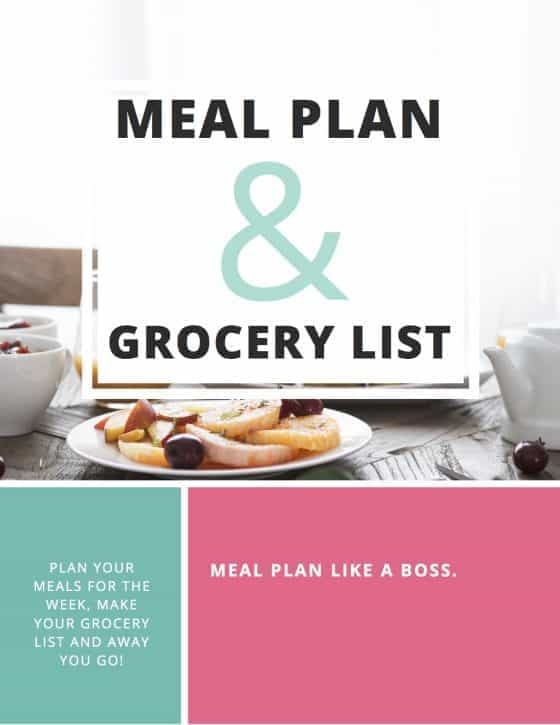 this is a lovely idea for weeknight meal..i do use pressure cooker 1-2 times a week..will have to add this to my meal plan. I love love a creamy risotto! This is such a delicious idea. The edamame is so cleaver.